As we continue in this twenty-first century, the definition of health and fitness has taken on a much broader perspective. Our students are exposed to topics and problems that that call for choosing good health through a well thought out decision-making process. 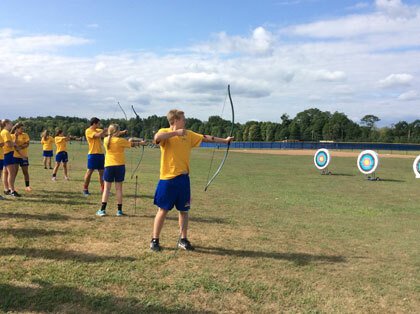 NDCL students will engage in activities that significantly enhance their physical fitness, while experiencing the importance of teamwork in competition. We want our students to participate successfully, while acknowledging and respecting the talent and effort of others.